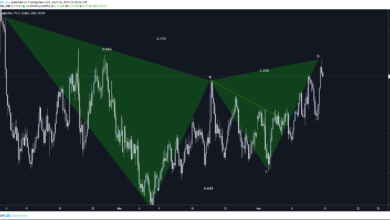 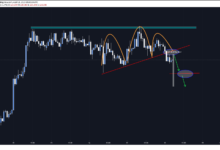 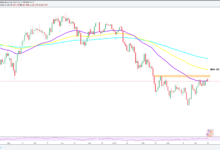 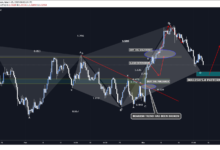 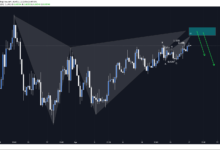 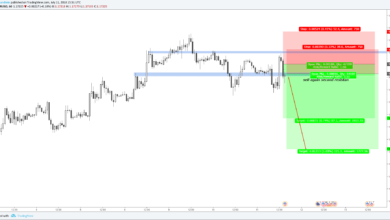 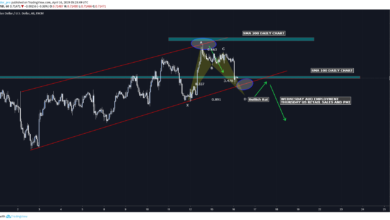 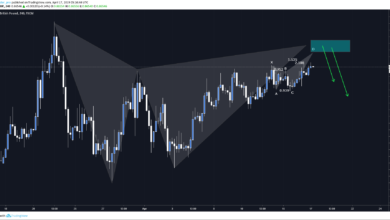 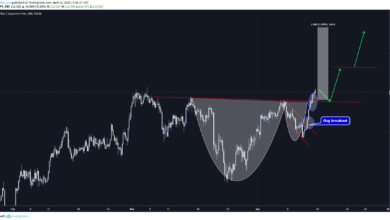 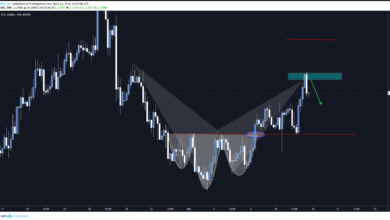 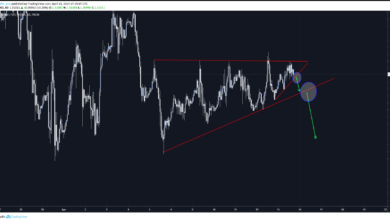 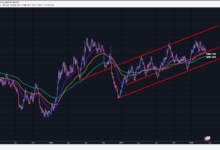 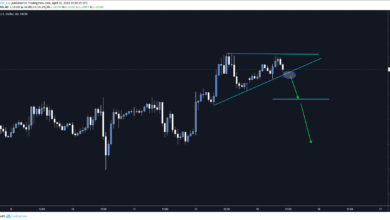 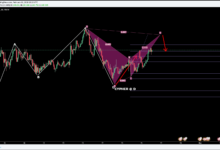 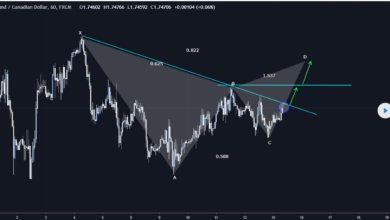 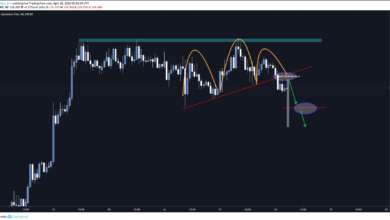 Currencies Premium Trade Ideas for Premium Members. 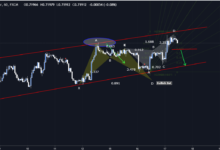 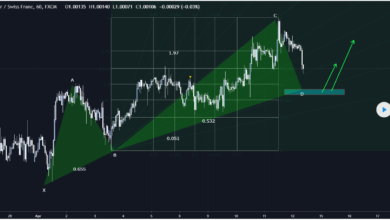 Our currencies trade ideas and signals are based on the technical and fundamental analysis. 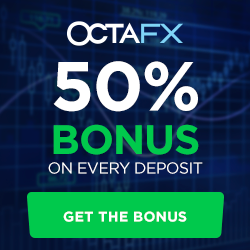 The most accurate currencies signals and trade ideas.